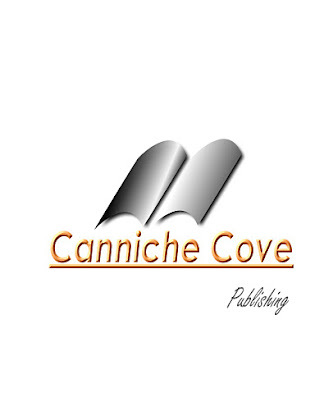 CANNICHE COVE PUBLISHING, publisher of "Beneath a Hunter's Sky," "HardWired News" & "Caine's Pestilence"
GLADWIN, Mich., -- Caine's Pestilence, a novel melding biotech mystery and political satire, has been released by Canniche Cove Publishing. Written by new author John Bascom, the fictional work unfolds in a surreal 2015 where Nancy Pelosi is president and the ultra-liberal wing of the Democratic Party firmly controls America. The novel is distinctive in that it defies standard classifications of literary genre, containing elements of action-adventure, biotech science fiction, humor, and political parody. Bascom uses actual public figures as characters. In addition to Pelosi, Minnesota Senator Al Franken is the chief justice of the Supreme Court, while Rush Limbaugh is a fugitive beaming bootleg broadcasts into the US from Canada. "I wanted to write something absolutely unique," Bascom says, "something that would give voice to my concerns about the destructiveness of the liberal agenda taking hold in our country, but in a way that avoids rants or preaching and is delivered in an entertaining, engaging way." 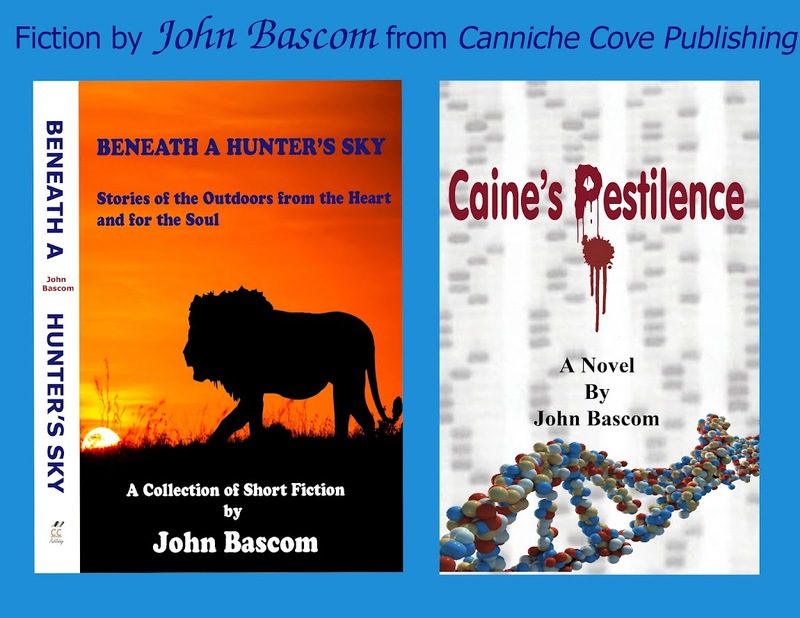 Bascom's story unfolds from the pen of the simple, hapless central character, John Caine, writing his memoirs from his death-row cell. An obscure administrator at the National Institutes of Health, Caine fortuitously creates a biological agent that, accidentally released into the population, changes the perceptions of ordinary people about the liberal agenda. The Pelosi administration then goes crazy and Caine is persecuted mercilessly in their efforts to stop it. 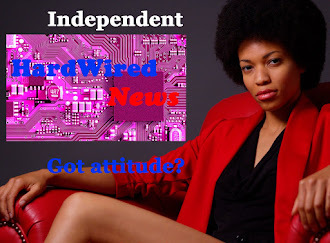 The author's mission of entertaining and engaging has met with success according to the conservative Wyblog.us, who calls Caine's Pestilence "...a masterstroke of satirical genius" and tells the blog's fans to Read. This. Book. Today! 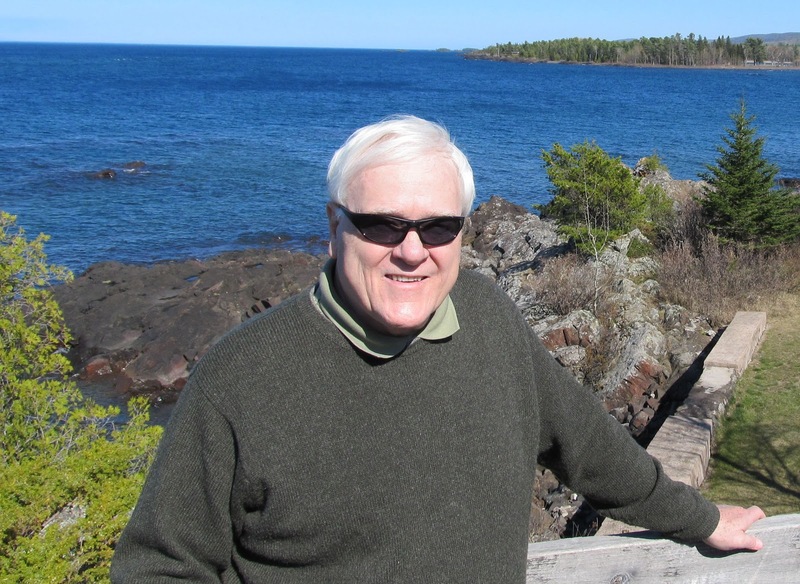 And the blog Political Realities says it's "...one of the most compelling and unusual books I have ever had the pleasure of reading." Individual Amazon reader-reviewers awarded the maximum 5 stars on average overall. Caine's Pestilence is available in softcover or Kindle at Amazon.com and as a Nook eBook from Barnes & Noble. Like to read eBooks but don't own a Kindle or Nook? 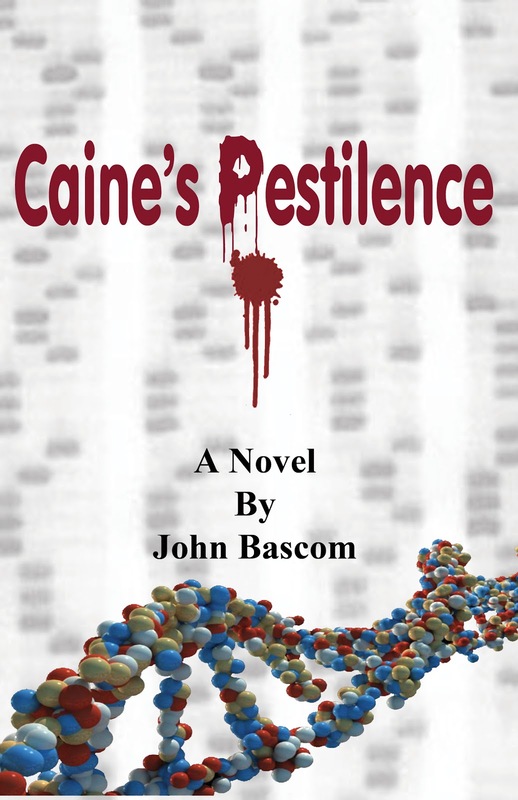 Caine's Pestilence Copyright © 2010 John G. Bascom. Powered by Blogger.